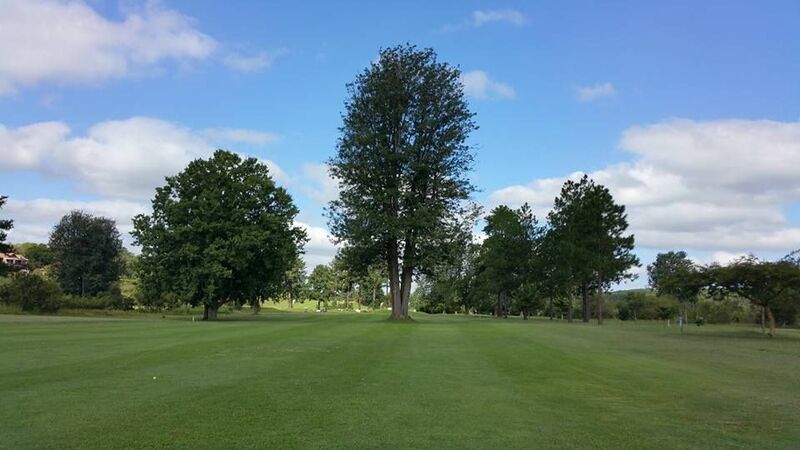 The White River Golf Club was founded in 1923 and on 1 March 1924 the first 9-hole golf course was opened for play. 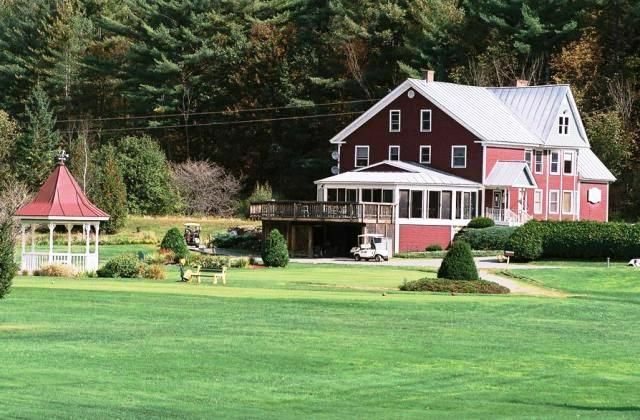 After struggling through the Great Depression, against all odds, and growing from strength-to-strength, the club changed its name to the White River Country Club in 1981. In March 1989 Golf Data were asked to design a second set of 9 holes and in March 1993, the new course was officially opened. The 18-hole, 6,035 meter long course is comprised of two contrasting 9-hole loops. The older course brings the White River into play several times, even requiring two river crossings. The newer course reveals more surrounding real estate but they are never too close to affect the game. You might be fooled into thinking the second course is easier, thanks to the open environment and wide fairways, but water hazards are constantly in play, which will keep you on your guard. The signature hole of the White River golf course is the par-3, 5th hole, which calls for an accurate tee shot over the river onto a gently sloping green. 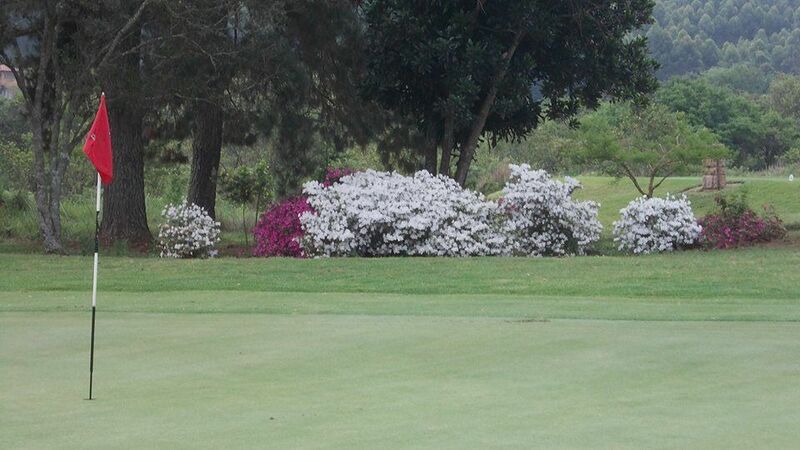 The course is home to many high profile golf tournaments such as the Sanlam Cancer Challenge, the Old Mutual Pairs, the White River Junior Open as well as the White River Open. 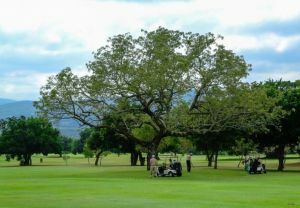 The golf course also has some of the best amenities you can find, with 5 star accommodation and excellent catering. After a long, satisfying day of scenic golfing, you can relax at the hotel and indulge in the spa services, massage and some of the best food to be found in South Africa. The turnoff to the estate is 6km from White River on the road to Hazyview. 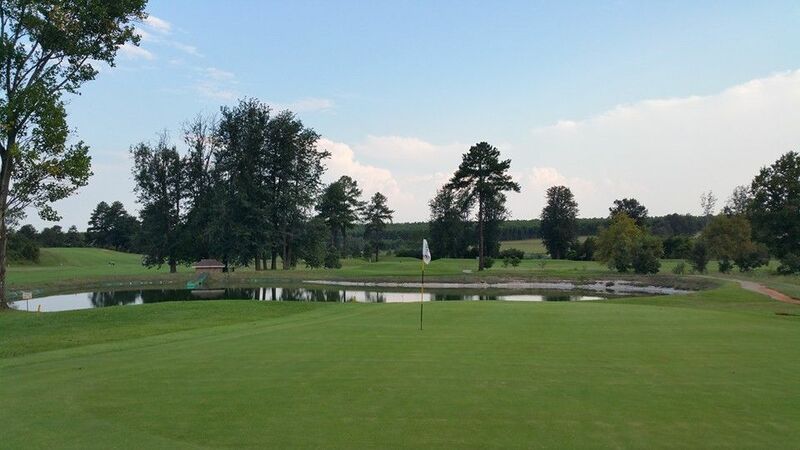 White River Golf and Country Club is not yet in our pool of Golf Courses for orders.